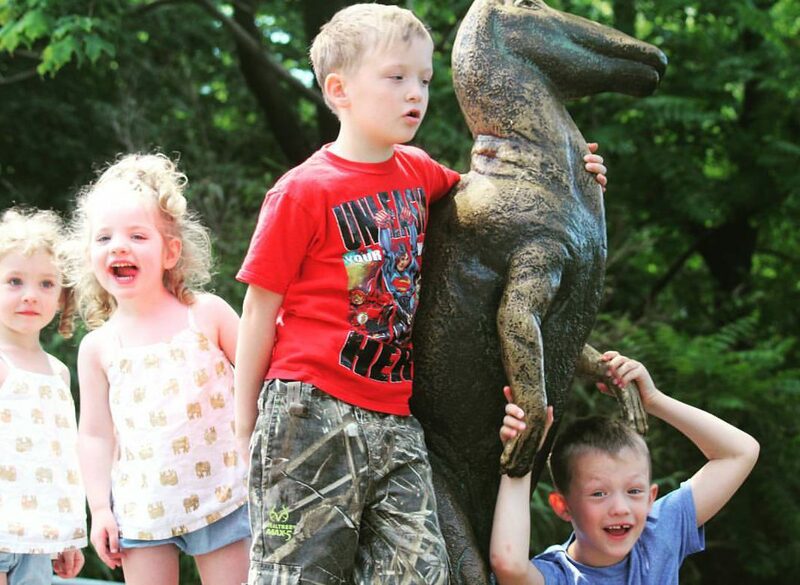 My son is now fine and proudly says, “I’m going to have a scar for the rest of my life!” Boys. But it got me thinking. 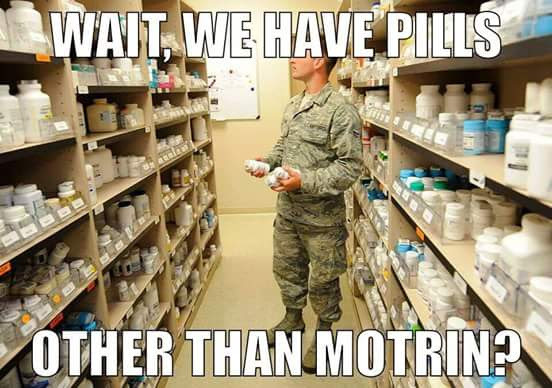 We have a fairly well stocked medicine cabinet and thanks to Army Medical Command, a lifetime supply of Motrin. I asked my nurse friends what constitutes a well stocked medicine cabinet for home use. A few referred me to the Red Cross web site and although I thought it was a good basic list, it needed some expanding. Here is a revised list that is calculated for a family of four. You can adjust up and down depending on your needs. 1 adhesive cloth tape (10 yards x 1 inch) or silk tape. Tube of antibiotic ointment like bacitracin or neosporin. Children’s Motrin and Children’s Tylenol. These can be given alternatively to keep children’s fevers down. Check with your pediatrician for dosages. Pedialyte (can be given to children and adults). We keep ours in the fridge as it tastes much better cold. Pepto-Bismol- works for both upset stomach and mild diarrhea. Cortaid or topical itch cream (Hydrocortisone 1% ointment). Rubbing alcohol wipes for cleaning thermometers. Thank you very much to Kurk Harris RN, BSN and Jenn Easley MSN, CRNP for their invaluable input to this list. Both Kurk and Jenn are Army nurses who are combat veterans of Iraq and in Jenn’s case, Iraq and Afghanistan.